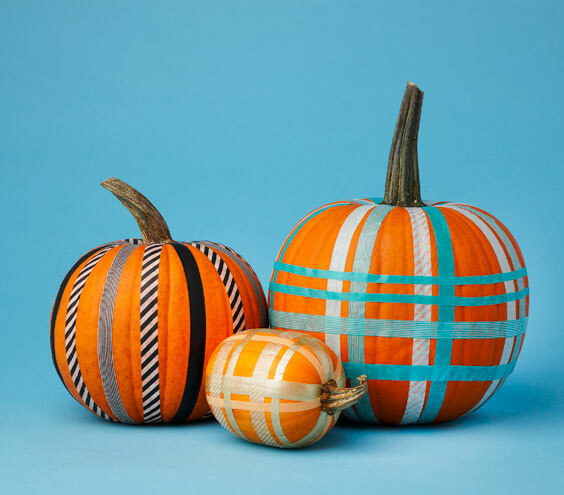 If you are more a fan of washi tape than bakers twine, then you will want to check out these cute no carve washi tape pumpkins. Your options with washi tape are almost limitless, so you can do all sorts of fun things with the two! You can check out more no carve pumpkins over at Real Simple.